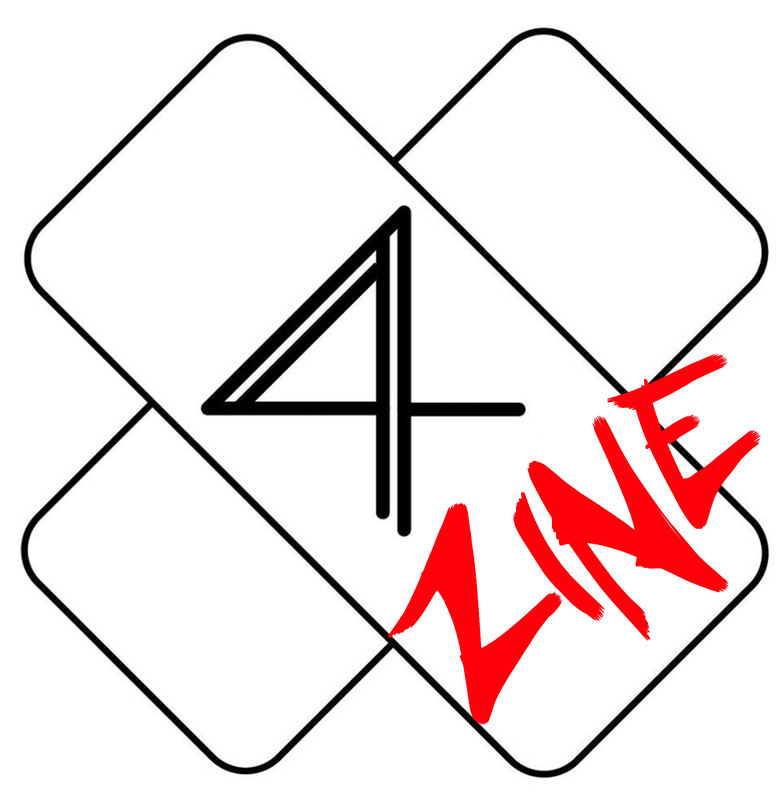 IS AN OPEN COLLECTION OF GRAPHIC WORKS IN THE SHAPE OF A FANZINE. “Fun is an absolutely primary category of life, familiar to everybody at a glance right down to the animal level. Psychological studies reveal both the importance of fun and its effect on the perception of time, which is sometimes said to be shortened when one is having fun. As the adage says: “Time flies when you’re having fun”.